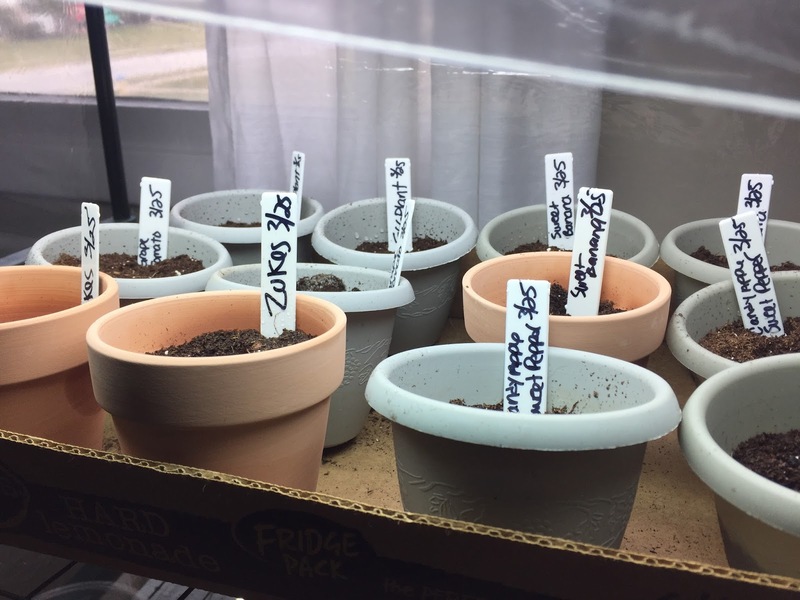 It's a new year, a new season, and I'm ready to garden! Last year was great but it was my first time so there were definitely things I learned along the way that I can do correctly (or atleast better) this year. In the garden beds right now I planted Sugar Snap Peas. I didn't do those last year so I'm excited to see if they work this year. In my small square garden bed it will be just lettuce. 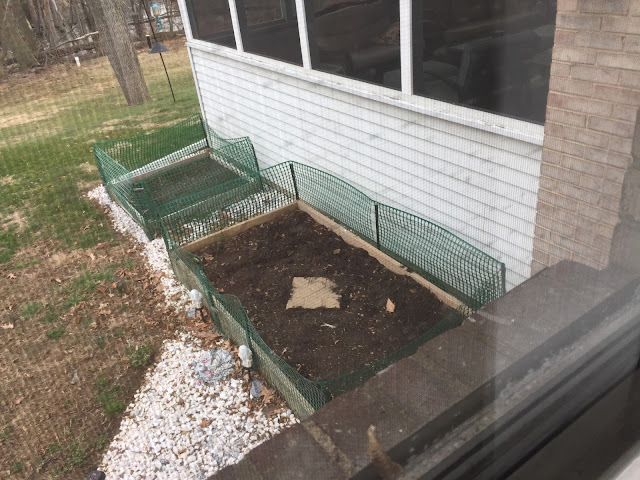 In my big garden bed I will do Butternut Squash, lettuce, and Banana Peppers. In containers I will have zucchini, peppers, tomatoes, and eggplant. 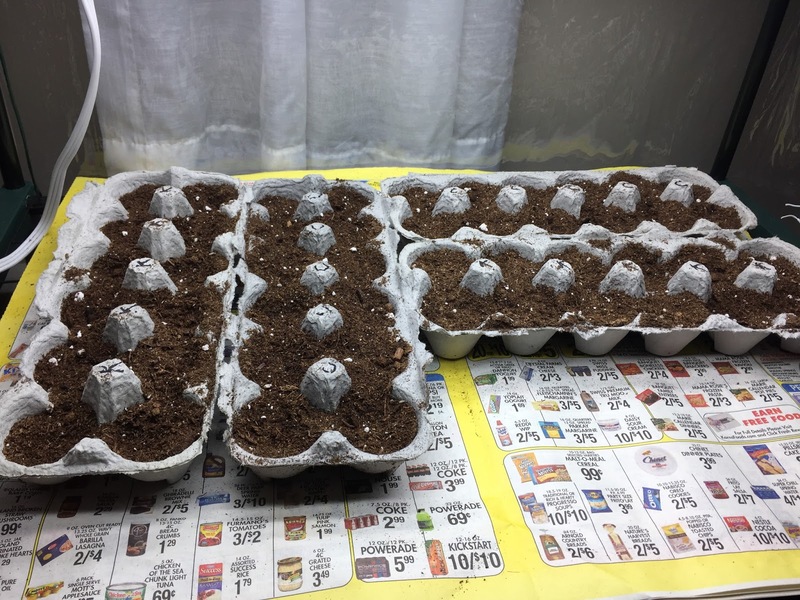 In my little mini green house right now I used old egg cartons for my lettuce seeds. Then I got mini containers from the dollar store, drilled holes in the bottom of the plastic ones, and I started my zukes, peppers, tomatoes, and eggplant. I really hope they come up! I'll keep you posted each month like last year! From someone who loves gardening, this is a great guide.